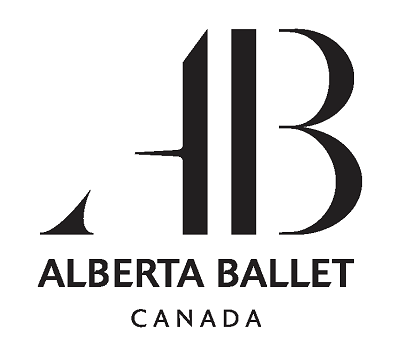 One of Canada's premier dance companies, Alberta Ballet is committed to bringing powerfully exciting dance to Albertans. Our 18/19 line-up is so rich with ideas, contrasts and artistic daring, it may very well go down in history as one of our most memorable. Join us on our inspiring journey and experience a season of powerfully exciting dance, showcasing the very finest dancers, composers, singer-songwriters, designers and filmmakers from across the country. Members enjoy 20% off the regular price of tickets for any performances in Calgary and Edmonton. Productions include: Leonard Cohen's Dance Me, The Sleeping Beauty, The Nutcracker, Ballet BC, de.Vi.ate, A Midsummer Night's Dream and Joni Mitchell's Fiddle and the Drum. Cannot be used in combination with any other discounts or promotions.